It is an art to embody style while having it seem effortless. It takes an exquisitely delicate touch to be truly effortlessly stylish. It is an approach that requires a meticulous craftsmanship and attention to detail, and a highly attuned sensitivity towards the user experience. It also requires a talent to complement multiple furniture to achieve a holistic dynamic while avoiding excessive opulence and gaudiness. Da Vinci Lifestyle, with over 150 international designer furniture brands, along with the high fashion furniture brands are able to provide a plethora of options on the road towards being effortlessly stylish. Listed below are a few luxury Italian furniture that, with their versatility, provide an infinite number of ways to elevate the overall aesthetics of a space. It is a common misconception that high end designer furniture means big items and the wholly tangible. 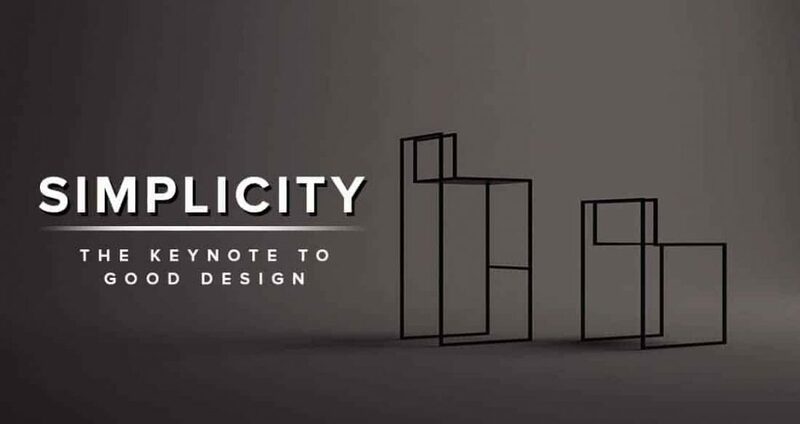 Luxury furniture by designer furniture brands take the crucial step beyond the physical realm, right down to the intangible but influential parts of interior design. Ease is the unsung hero of any meticulously designed space. It is essential to allow the visual aspect of everything to be appreciated without any mental strain, so it is worth putting the spotlight on the collection as a whole this time. The bronze style of the furniture add a rustic charm that is easily complemented with most patterns, be it a bombastic maximalistic design or a more subdued, classical design theme. Designed in collaboration with Osanna Visconti di Modrone, they are made with a lost-wax technique to echo the intrecciato weave. The patterns of a luxury home furniture by a high end luxury furniture brand has to be gingerly selected to best fit both within the holistic perspective of a collection, and to be flexible enough to fit into spaces and look like they’re meant to be. Inspired by mythological prints and Navajo geometries, floral embroidery and British-inspired tartan, this collection embraces the maximalist trend showcased exquisitely over Milan Design Week 2018, proving how a luxury Italian home furniture can embrace a louder design theme without it becoming overwhelming. The paisley motif invokes elements of tribal ancestry, adding a spiritual zen ambience to the overall design. The choice of colors is noteworthy, due to the sheer amount of palettes that combine into a cohesive whole. Yet, the hues do not clash, and are subdued by just the right amount to retain that feature of versatility to fit into a myriad of room themes. 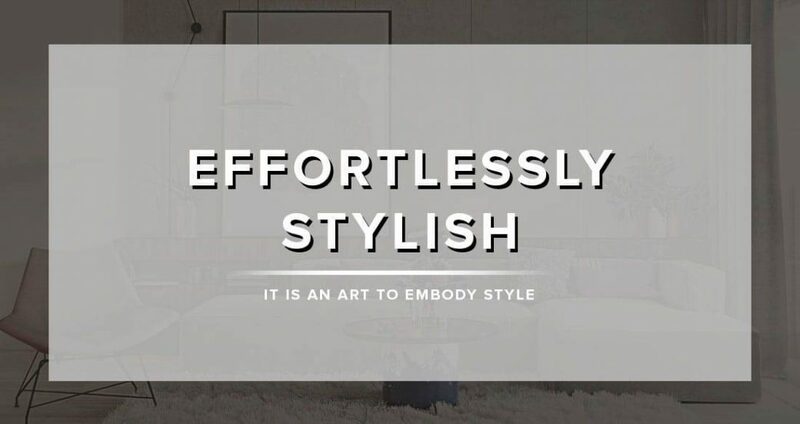 When it comes to being effortlessly stylish, the word elegant fits the bill perfectly. The vibe of being high class, and having a place look like that is its natural state; the air of nobility that permeates, with a hint of contemporary jazziness. Elegance is truly an international style. The Highlander Modular Sofa’s contemporary design adds an aristocratic charm to a room, a feat only possible thanks to its highly-skilled artisan craftsmanship. Its modular nature allows for the possibility to mix and match different finishing and processes for each set; a highly flexible feature that allows one to spice up a room through simple, effortless rearrangement. For Natuzzi, Marcel Wanders has now created the “Agronomist” and the “Oceanographer” collections (2018). Various types of home furniture products are designed to dialogue and complement each other, forming two complete and harmonious lifestyles that exude the mood and essence of Puglia. “I felt it was truly an honour and also our responsibility to really bring the parts of the surrounding areas into the design. When we are able to incorporate the local culture and natural beauty of a region it allows the furniture to then create a sense of place” said Marcel Wanders. “The challenge was to keep the themes running through each piece within a set and to make each set truly distinct. The many unique natural elements and the region’s rich artisanal history gave us wonderful freedom in our colour pallet, crafting techniques and shapes” said Gabriele Chiave, Creative Director at Marcel Wanders.